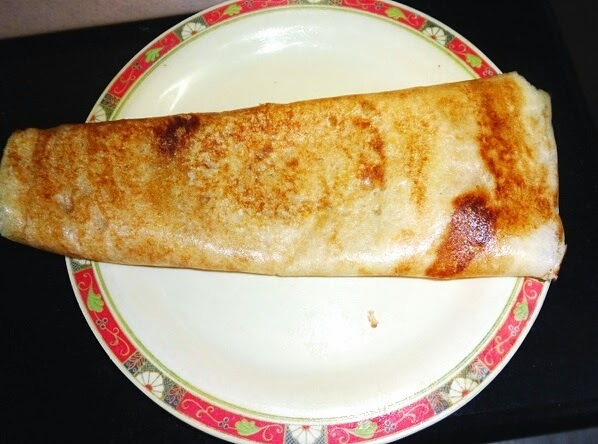 Masala dosa is loved by people of every age group. 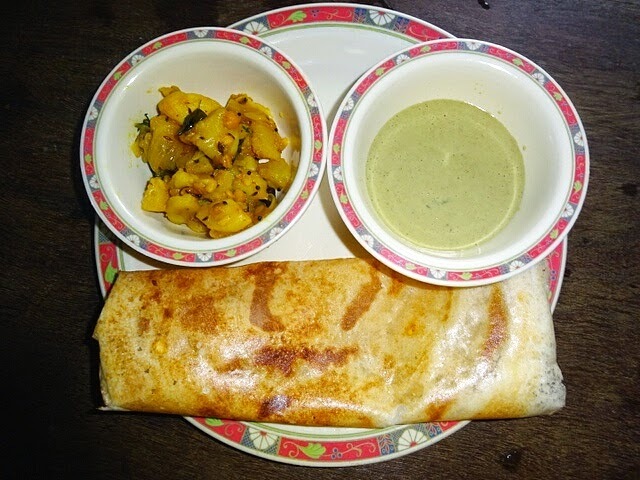 A masala dosa is prepared by filling of potatoes, fried onions and spices. 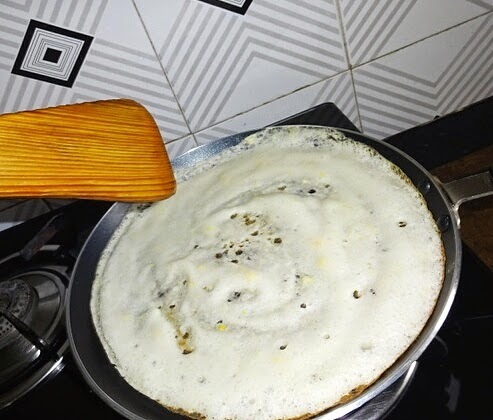 ◾Heat a non stick pan, pour a ladle of batter, spread in circular motion using the back of the ladle. 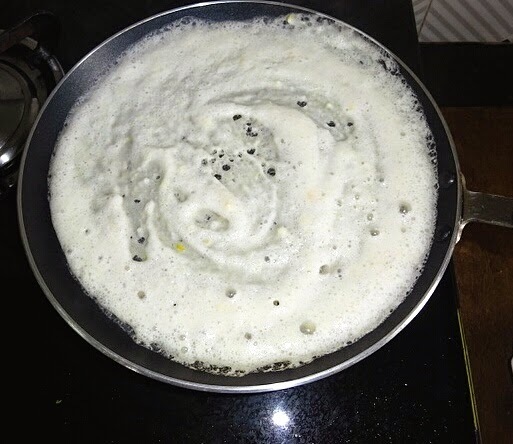 ◾Add cooking oil on the sides and on the top of dosa surface. 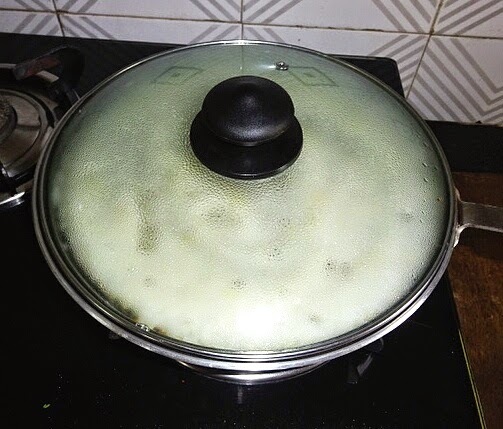 ◾Close it with a lid, cook for 15-20 seconds. 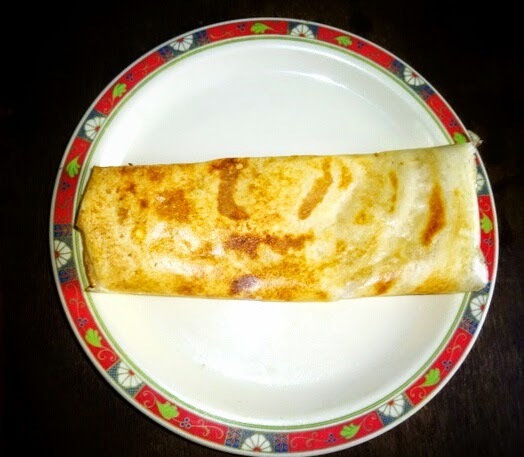 Turn over when done and cook the other side. 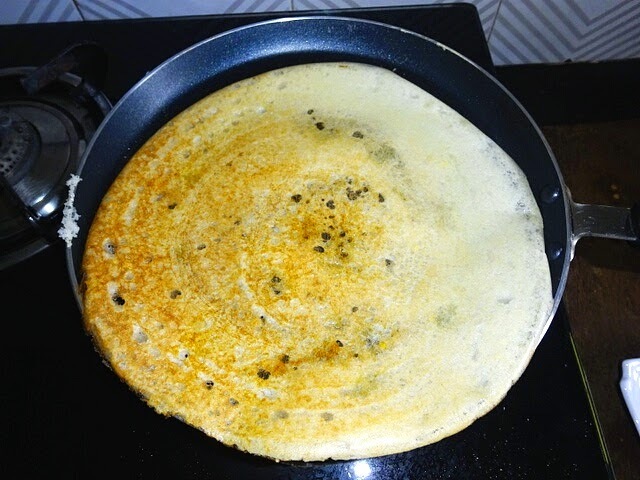 ◾ Raise gas stove flame for a few seconds, to give color to base, fold the sides of the dosa so as to make a roll. 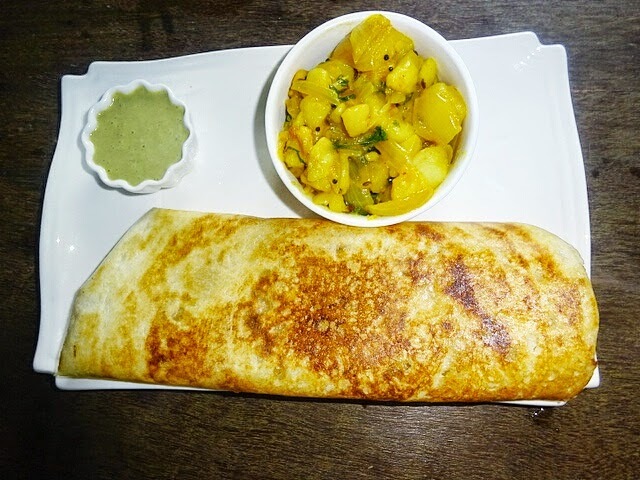 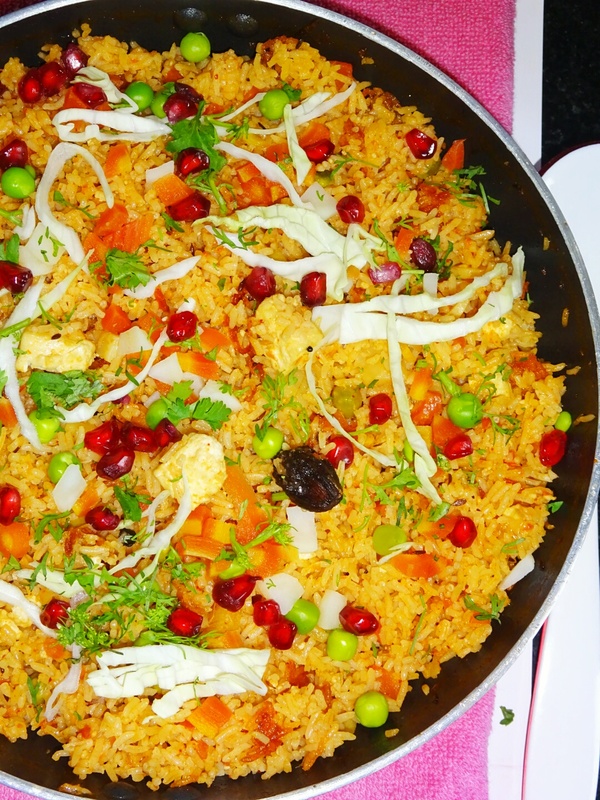 ◾ Serve hot with Potato Masala, sambar and chutney of your choice.